Every Tri 4 Schools event requires over 100 volunteers. If you’re a parent looking to enjoy the day with your child, or a high school or college student looking for a fun organization through which you can make a difference, we’d love to welcome you to our team! We also welcome volunteers during our Training Team program. This after-school activity meets for eight weeks between March and June. Volunteers commit to helping once or twice per week between 3 pm and 5 pm. Parent volunteers are responsible for helping with check-in, handing out snacks, encouraging kids, and supporting coaches in leading the kids through their activities.  To volunteer with Tri 4 Schools, please fill out the Volunteer Contact Form on this page and we will contact you with further details. We are the official charity partner for two local races, which help raise funds for our mission. Each of these events requires volunteers to support the course and registration areas. Can you help with either of these events?